/ Modified jun 4, 2018 2:31 p.m. 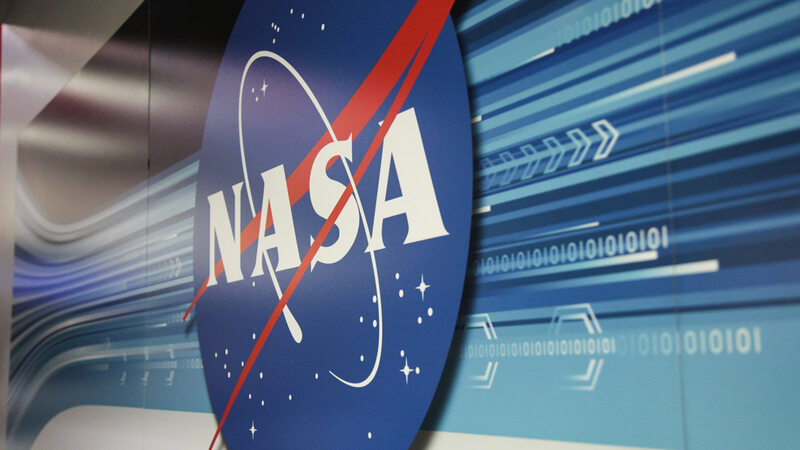 The NASA logo on a wall at Kennedy Space Center. The Small Business Innovation Research (SBIR) program and Small Business Technology Transfer (STTR) contracts, which total $43.5 million nationally among 348 awardees, support projects that promise to benefit both NASA's mission and the U.S. economy. Tucson's AdValue Photonics Inc. received one SBIR contract to develop a pulsed ultraviolet laser, while Tucson's Paragon Space Development Corp. received two contracts toward producing a flexible radiator to cool inflatable habitats and a technology for separating condensates from air. The remaining SBIRs went to Chandler's Cactus Materials, which will develop a compact semiconductor that improves high-resolution spectrometry, and Scottsdale's ZONA Technology Inc., which will build an improved computer model for flight dynamics. 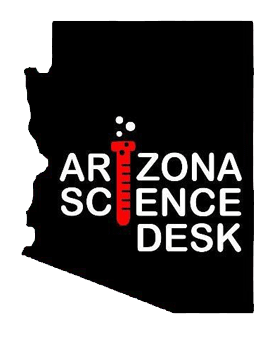 The two STTR grants will go to Tempe's Alphacore Inc., which will develop a built-in self-test for battery systems, and Phoenix Analysis and Design Technologies, which will research high-performance materials that mimic biological structures. Both will partner with Arizona State University. SBIR Phase I contracts last six months. STTR Phase I contracts last for 13 months. Both offer a maximum funding of $125,000.